It’s a well-known saying that breakfast is the most important meal of the day. This belief is quickly becoming a fact for Quick Service Restaurant (QSR) brands seeking new growth channels. Today, consumers are looking for on-the-go, cost-effective food options for breakfast, which means big opportunities for fast food brands. McDonald’s recently proved this point, receiving praise in April for better-than-expected Q1 sales. Analysts attributed the chain’s improvement to its nationwide roll out of all-day breakfast back in October. 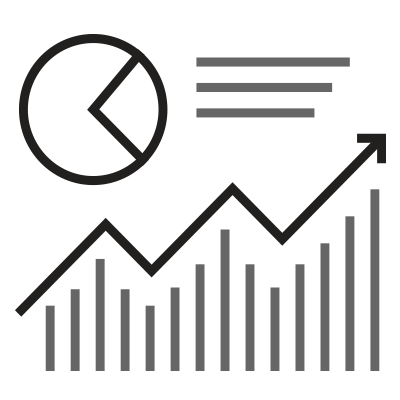 With McDonald’s riding high on its breakfast success, xAd turned to its QSR Foot Traffic Trends Report to see which other QSR brands could leverage America’s most important meal of the day to boost revenue. 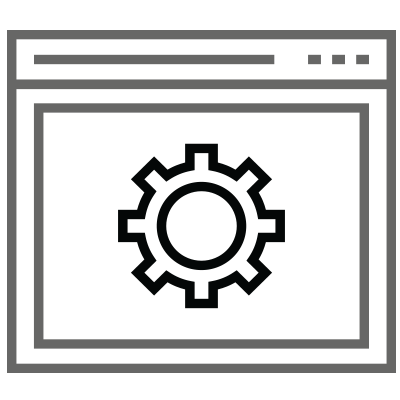 In the report, xAd analyzed location intelligence data powered by its Blueprints™ technology, from over 30 million unique visits to 12 top QSR brands in Q1 of 2016. The findings in the report show that with its strong visitation performance and loyal customer base, Subway is a key contender to compete with McDonald’s and grow their business through breakfast. Despite reporting declining sales in 2015 for the second year in a row, Subway showed solid visitation numbers in Q1. Although McDonald’s is the clear industry leader right now with a third of foot traffic share in the QSR market throughout Q1, Subway is still in a competitive position. Throughout the quarter, the sandwich shop accounted for 10% of all foot traffic, beating out Burger King, Wendy’s, and Taco Bell. What’s even more interesting is how loyal Subway customers are. 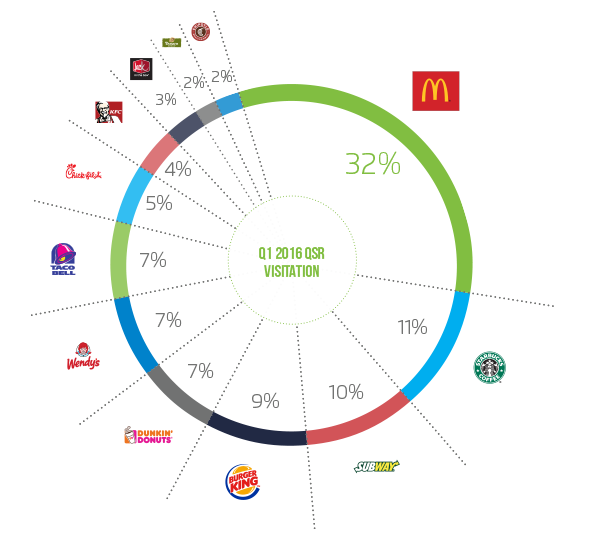 Along with McDonald’s, Starbucks, and Dunkin Donuts, Subway customers were significantly less likely to be seen at other QSR brands throughout the quarter. Meaning that they have a strong group of fast food eaters who only want to eat at Subway! Can Subway Take on McDonald’s? 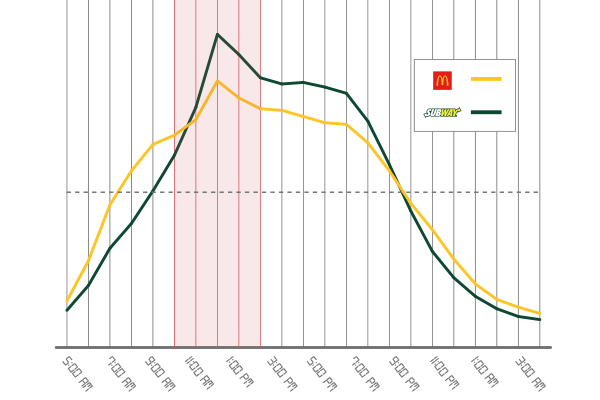 The QSR Foot Traffic Trends Report showed that Subway shares a lot of its customers with McDonald’s. In fact, 30% of Subway customers go to McDonald’s, whereas only 11% of McDonald’s customers go to Subway. This means that Subway could be losing business as their customers go to McDonald’s for their breakfast fix, so it is strategic for Subway to fight back all-day breakfast with a breakfast promotion of their own. When looking at the time of day visitation for each brand, Subway has a clear spike in foot traffic at noon as people step out on their lunch breaks. In comparison, McDonald’s has more consistent visitation throughout the day, starting to pick up around 7am at breakfast. This shows that Subway customers currently think of the brand mainly as a mid-day option, giving them plenty of opportunities to change this. xAd’s vision for Subway to break into breakfast likely aligns with the sandwich chains own strategy. For the month of May, Subway is attempting to win over customers for the long haul by offering one free breakfast sandwich with the purchase of any other sandwich before 9AM. What’s more convenient than getting your breakfast AND lunch in the same place, at the same time, for the price of one? As Subway enters the breakfast wars, this won’t be the first time the two brands have gone head to head. In 2013, McDonald’s introduced McWraps, which at the time, an internal memo called the item a “Subway buster,” meaning it would help beat back competition from the sandwich chain (McDonald’s has since phased out wraps from their menu after realizing their customer base was not as interested as they originally thought). Besides McDonald’s, Taco Bell recently released a new AM Dollar menu after two years of selling breakfast burritos, and Burger King even launched its own version of a breakfast burrito in early May. As the battle of breakfast continues to unfold and Subway’s breakfast promotions ramp up, it will be pertinent for the sandwich chain to look to target McDonald’s consumers for ad conquesting opportunities. 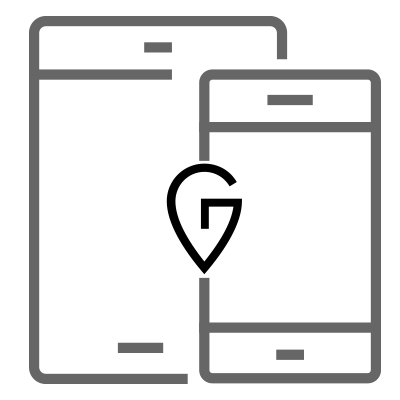 This tactic is similar to one KFC tried back in 2015 by using mobile location technology to tempt consumers away from its competitors. Like KFC, a conquesting ad strategy should be a no brainer for Subway, since its shares a similar visitation audience with McDonald’s. Despite fierce breakfast competition, Subway’s customer loyalty alone puts the brand into a great position to compete. As they leverage their reputation as a lunchtime favorite to convert their customers into early risers, we look forward to seeing a brighter 2016 for the brand!